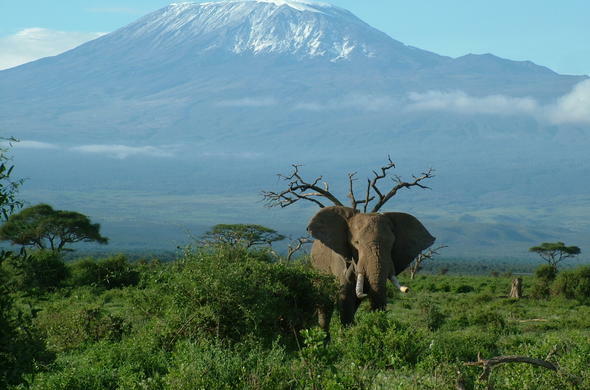 Discover a land of vast open plains filled with game, snow-covered mountain tops, tranquil lakes and ancient cultures. 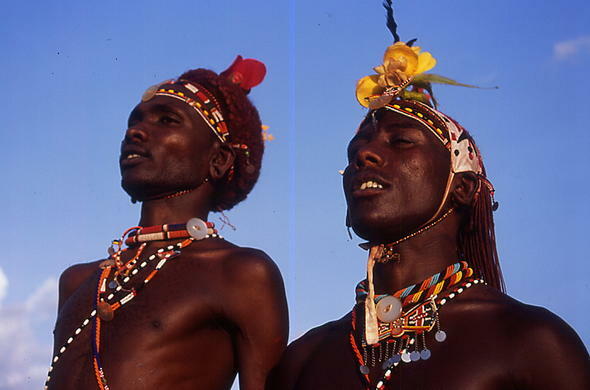 Best of Kenya - Safari packages that allow you to discover the diverse wildlife of Kenya's National Parks, the culture of its diverse tribes such as the Maasai and Samburu, and Kenya's beautiful tropical beaches. Elegant hotels and lodges and personalised service make this an "Out of Africa" holiday of your dreams. 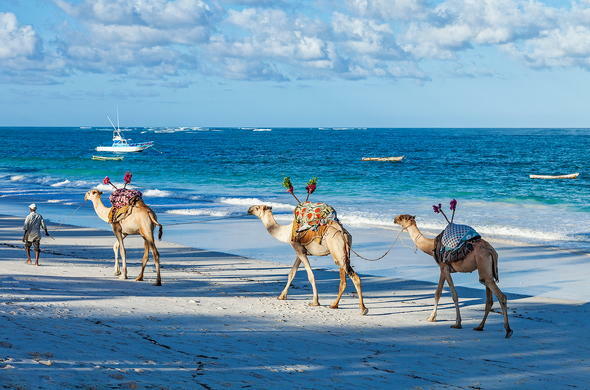 East Africa Hotels and Beach Resorts - On the coast of Kenya and surrounding small islands, you'll find the ultimate beach holidays, stopovers and safari destinations. Start exploring and book your next adventure with Siyabona Africa. 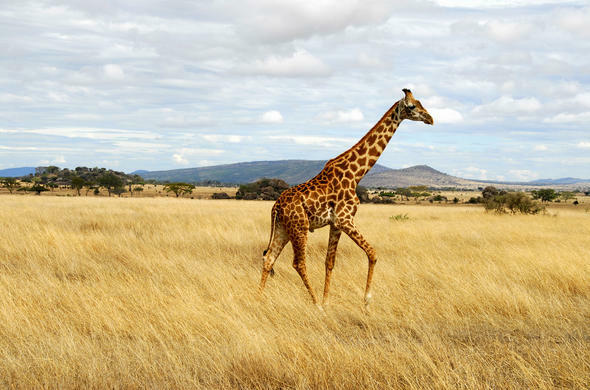 Kenya Safari options, tour packages and overland's offer flexibility with accommodation styles and facilities. Ranging from temporary fly-camps to luxury lodges, it's guaranteed that you'll find your favourite. These options also enable better access to areas affected by changing seasonal patterns and wildlife movements - ensuring quality game-viewing all-year round.